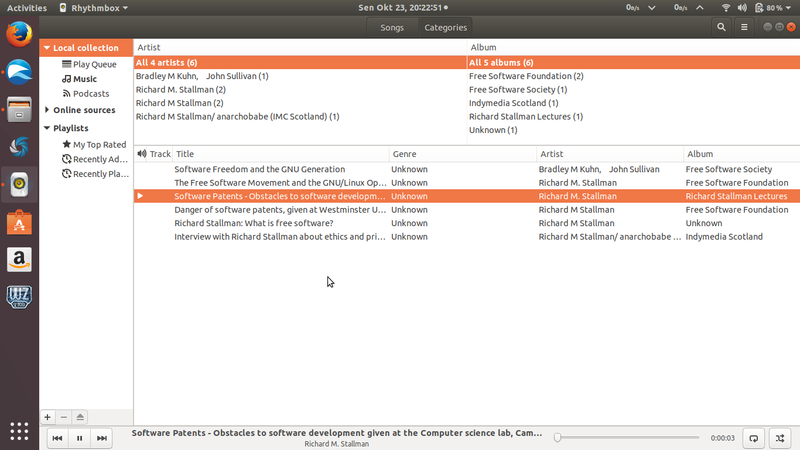 Here I list useful free software applications for Ubuntu 17.10 users. This including lightweight web browsers, video player, and also alternatives to Adobe Photoshop, CorelDRAW, or such nonfree software applications. You also can read how to install them here. I hope this list will help you in your first days using Artful Aardvark! This is a list of apps for Ubuntu 17.10. If this is not what you're looking for, read how to install, or download links, or beginner's guide. All applications mentioned here are available in Ubuntu 17.10 repository so you don't need to download manually one by one from each website. 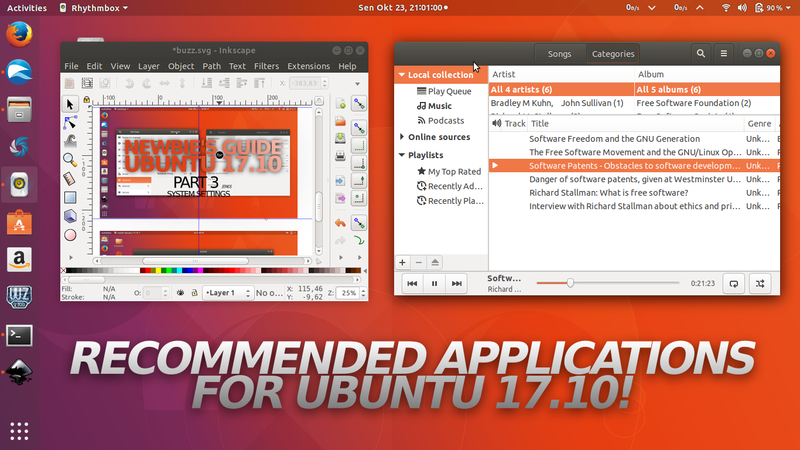 Some applications mentioned here are already installed in Ubuntu 17.10. Press Ctrl+F in your browser to find something in this article, such as, photoshop. This part is for you having hard times with Firefox or Chromium that is too heavy. 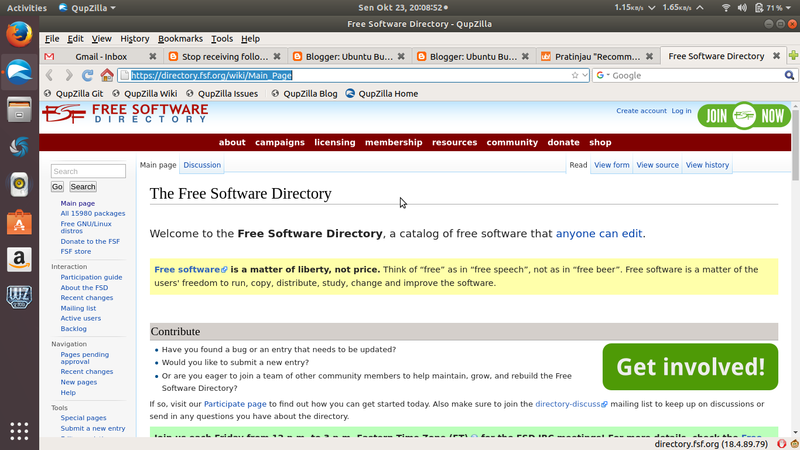 QupZilla: very lightweight and fast web browser. Midori: more lightweight web browser than Qupzilla. Personally, I recommend QupZilla because it's very lightweight yet still give you browsing capabilities like Firefox (even I write this article in QupZilla). 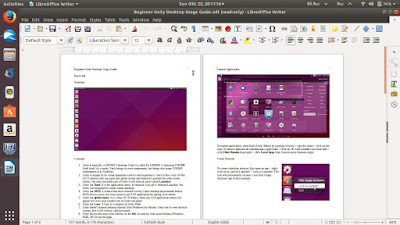 This part is for you first-timer Ubuntu users who came from MS Windows environment. LibreOffice: to replace MS Office. Installed by default. Evince: to replace Adobe Reader. Installed by default. GIMP: to replace Adobe Photoshop. Scribus: to replace Adobe PageMaker or QuarkXPress. XAMPP 64bit: to run and develop web in localhost. Persepolis Download Manager: to replace IDM. Transmission: to replace uTorrent. Installed by default. KDE Marble: to replace Google Earth. GNU Ring: to replace Skype. I hope these recommendations are useful for you looking for image editor, download manager, and other popular kind of software. This part is for all users who like to play videos and audios. VLC Media Player: play all kinds of video and audio. Minitube: watch YouTube videos just like watching TV. Rhythmbox: audio player (just like Winamp). Installed by default. I recommend VLC as all-in-one solution of our multimedia. This part is for newbie programmers in desktop and web developments. 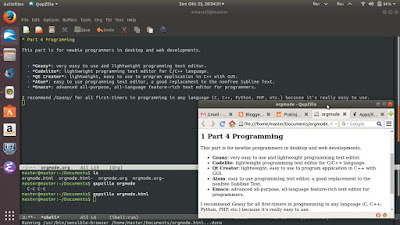 Geany: very easy to use and lightweight programming text editor. Codelite: lightweight programming text editor for C/C++ language. Qt Creator: lightweight, easy to use to program application in C++ with GUI. Emacs: advanced all-purpose, all-language feature-rich text editor for programmers. 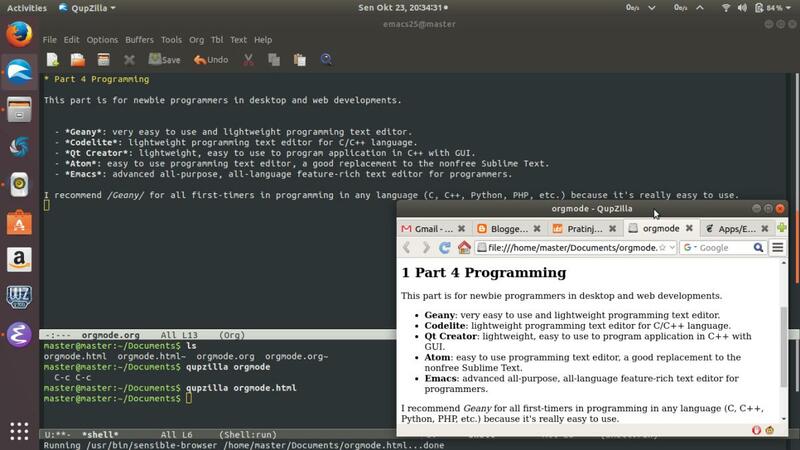 I recommend Geany for all first-timers in programming in any language (C, C++, Python, PHP, etc.) because it's really easy to use. This part is for you who like to edit videos and audios. Kdenlive: to replace Adobe Premiere or Windows Movie Maker. Flowblade: easy to use video editor with nice interface. Blender: best known as 3D modeller, but has a nice video editor. Audacity: easy to use full-featured audio editor. I recommend Kdenlive for any first-timer in video editing. I recommend you to read more about your privacy in internet. Also, you can read the main source and inspiration of this article from FSF Directory. 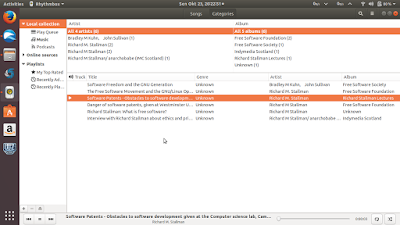 And yes there are also links from The GNU Project containing lists of recommended free software. Finally I hope this article is helpful for all of you. Enjoy! privacytools.io - Full info about global surveillance that can hurts your privacy and how to secure yourself from it. 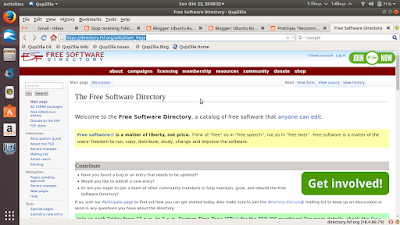 directory.fsf.org - an online encyclopedia that lists all free software around the world. dnscrypt.org - A special libre program that protect your web browsing privacy by encrypting your internet DNS requests.